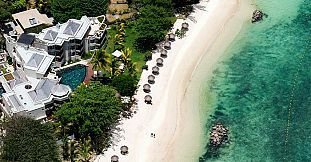 Mauritius Attractions offers you unique holiday packages deals for the lowest rates possible. By booking our attractive holiday packages to Mauritius, you are sure to benefit from a complete holiday package consisting of 6 nights stay and airport transfers; all offered to you for the best possible discounted package rates offered anywhere in Mauritius. 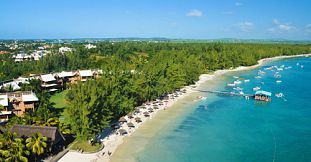 Get tempted in an enchanting setting of white-washed stone walls at Casuarina Resort or go for an all-inclusive package at Club Med at the North of Mauritius. For more intimate atmosphere perfect for couples, you can choose the luxury boutique Le Cardinal Exclusive Resort. At Shanti Maurice Resort, staying in one of Mauritius’ best beach resorts having true royal treatment and unforgettable VIP holiday experience. Don’t forget to look out for our special deals, including experiences designed to show you the best of Mauritius.